On October 6th, 2018, a collection of 52 nonprofit partners gathered together for their annual city-wide serving initiative known as City Serve. 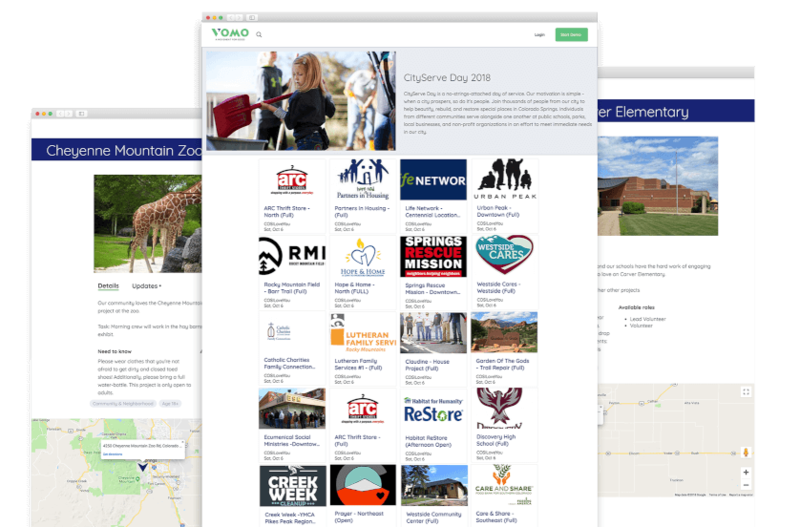 Utilizing VOMO, they were able to easily recruit, manage, and increase engagement for greater impact across the city. See the outcomes from this historic day below.